It is important for the team to work together while appreciating each other’s strengths and diversities. When working in synergy, your business or organization will have more success reaching their goals. Drumming for Health & Wellness is an exciting activity that grounds us in the present moment and nurtures our mind, body and spirit. It is here we truly experience who we are. 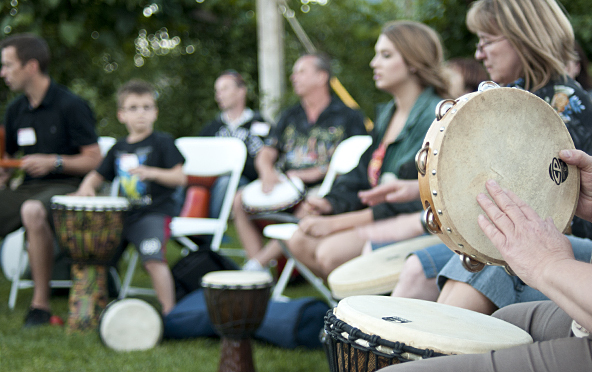 Feel The Rhythm Drum Circles uses drumming as a holistic approach, to empower the individual and to create community. We bring drumming to any public or private events which celebrate their community. 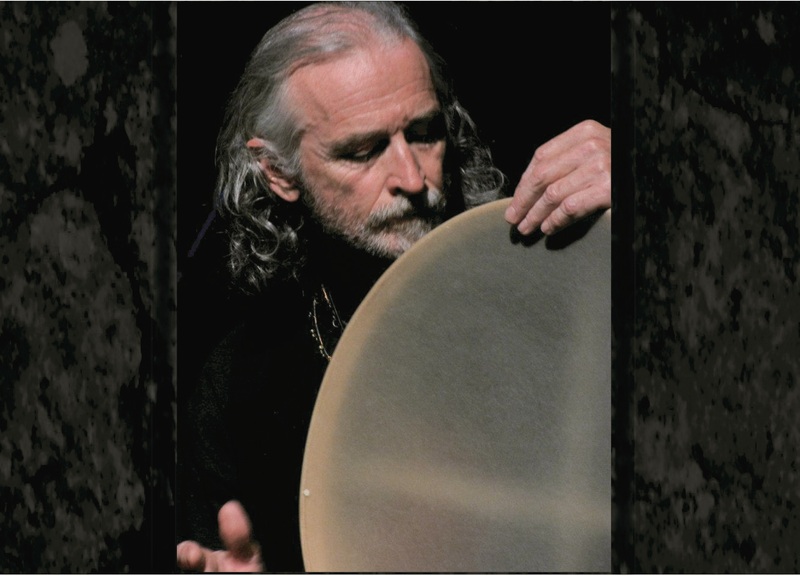 Hand drummers of all caliber can join together to share rhythms and celebrate with each other! There is no limit to the type of community that can benefit from a Drum Circle! 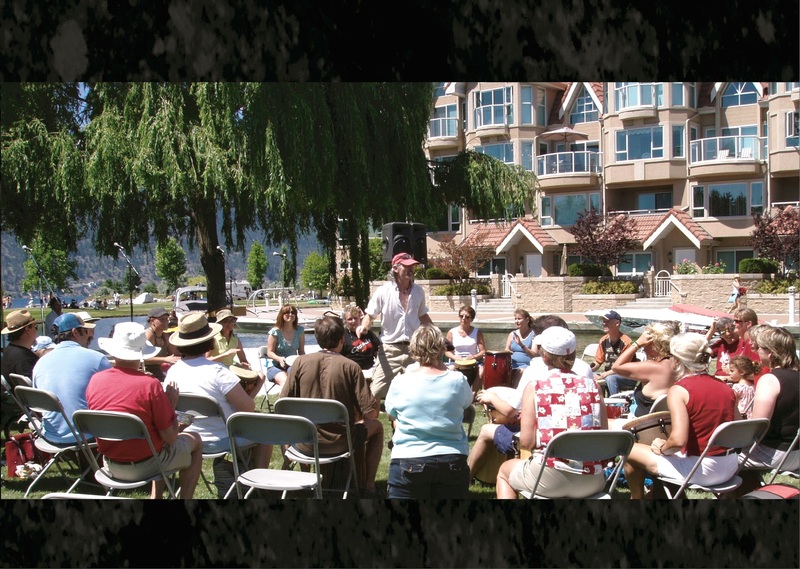 We offer dynamic drumming programs for team building and community events in the Okanagan. What is a facilitated drum circle? A Facilitated Drum Circle is where the group is guided to create its own rhythmical music using drums and percussion instruments. It is not a lesson or cultural specific, it is a spontaneous event where everyone contributes. It is much more than just playing drums, it is about empowering the individual to express themselves and be creative. It is also about building and strengthening community where inclusiveness, cooperation and appreciating diversity is the norm. Most of all, drum circles are about HAVING FUN! What is Guided Interactive Drumming? Guided Interactive Drumming (GID) are customized drumming programs for such events as Team building, Professional Development, Workplace Wellness, Addiction Programs, Youth at Risk, Mental Health. There is no limit to the type of community that can benefit from GID programs. ACCESSIBLE: Drumming is the most accessible musical instrument. All participants will be drumming within minutes then will progress to creating group rhythms. INCLUSIVE: Everyone of all abilities can participate and contribute to the group rhythms. UNIVERSAL LANGUAGE: Drumming and music transcend all barriers; language, racial, cultural, gender, etc. ON SITE: All drums are brought to your event; workplace, retreat, convention centre or residence.